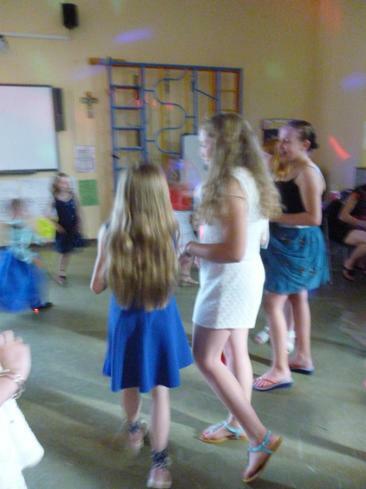 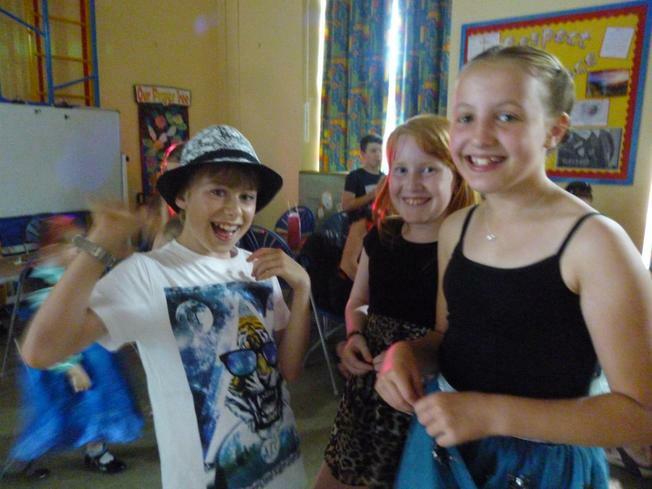 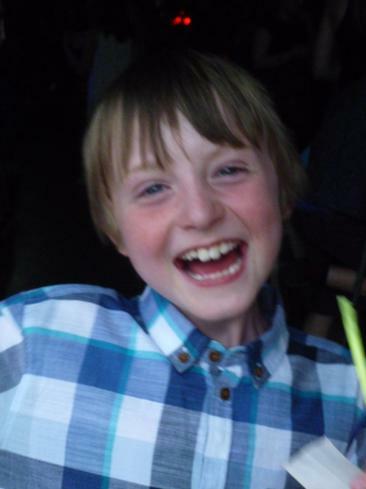 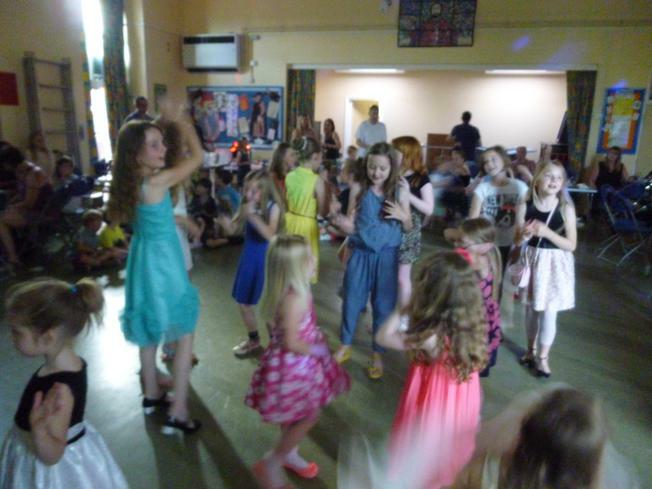 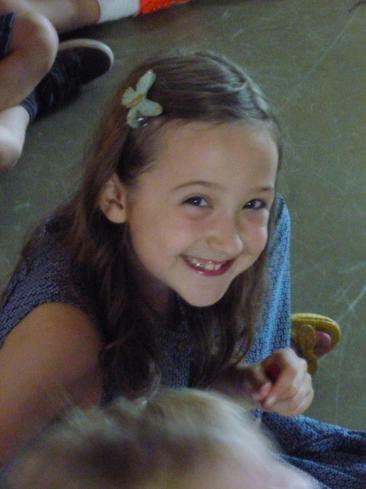 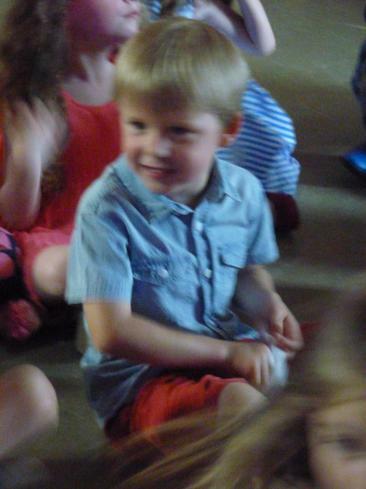 The children had a fantastic time at the leaver's Disco on Friday. 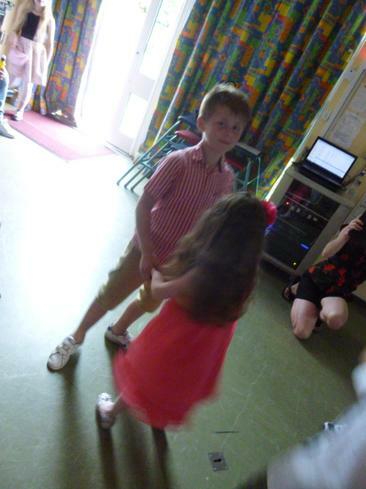 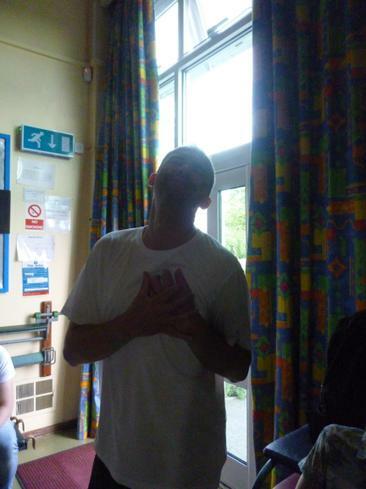 Although it as a bit hot and sweaty in the hall it didn't seem to stop the children- or Mr Howard -from grooving! 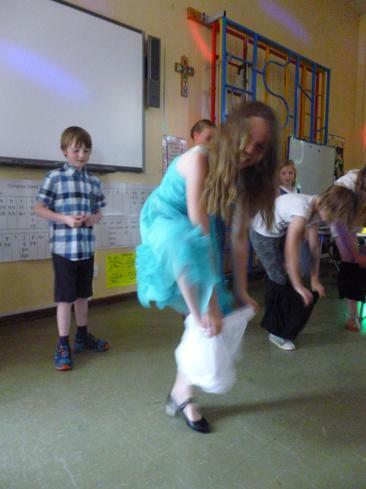 Many thanks to the PTA and Mr Howard for a fab time!